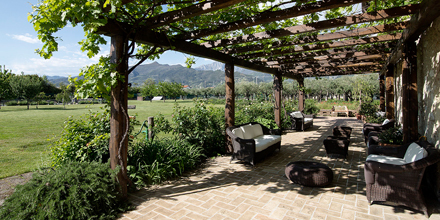 Stay two nights at Agriturismo Olimagiò and get 10% discount on the published fare. 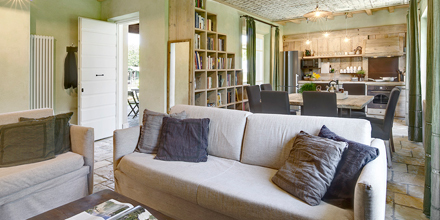 With a 3-night stay at Olimagiò, you get 12% discount on the published fare. Relax in a charming country house, horse therapy and Mexican flavors! Olimagiò is this and much more! Note: On request, “Pasqualina” dinner, rates starting from € 45.00 per person, drinks not included. 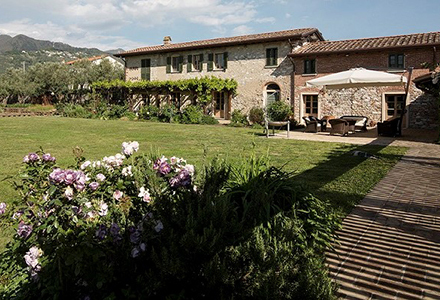 For a family holiday, Olimagiò offers a stay in an apartment for two nights (2 rooms), a half-day tour of Pietrasanta with local guide, breakfast and dinner included (drinks not included) starting from € 900 per package for maximum 4 people. Cost of the package: € 250 per person. Olimagiò offers a 2-night stay, a decoupage course with a local expert (material included) at € 220 per person.